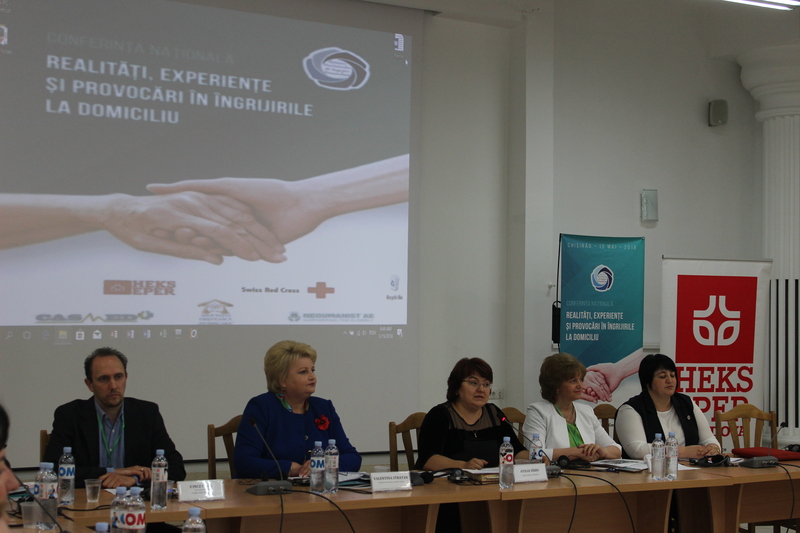 On May 15th, NGO “CASMED” in partnership with NGO “HOMECARE” and Association for Education “NEOUMANIST”, has organized the National Conference on “Realities, experiences and challenges in home care”, supported by Swiss Foundation HEKS/EPER and Swiss Red Cross. Event aimed at informing the public about the successes and challenges of the home care sector, presenting key findings based on the study “Assessment of the Medical and Social Home Care” and launching debates in workshops to identify new solutions to improve the home-based medical and social care sector. 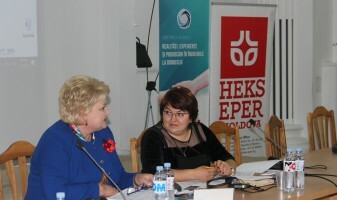 Valentina Stratan, Member of the Parliament of the Republic of Moldova, has expressed her appreciation for all governmental and non-governmental organizations that have developed health and social home care services, ensuring them of all openness and receptiveness of the Parliament for policy development in this area. 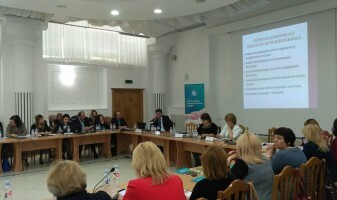 Tatiana Zatîc, Head of the Primary, Urgent and Community Medical Assistance Department of the Ministry of Health, Labor and Social Protection, has outlined the priority issues in health and the premise of developing integrated home care services through the recent merger of health and social protection in a single Ministry. 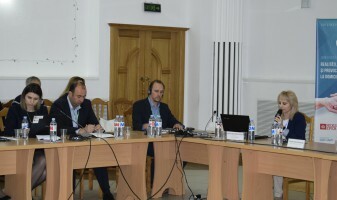 The legal framework of the processes and standards of accreditation and evaluation of home-based medical and social care services has been reflected in presentations made by Anatol Prisacari, Deputy Director of the National Council for Health Evaluation and Accreditation and Dmitrian Rotaras, Director of the National Accreditation Council of Social Service Providers. 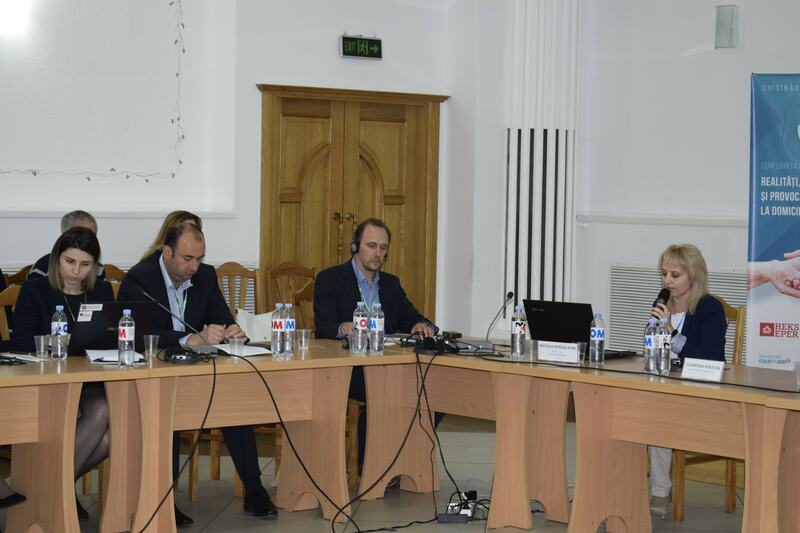 Doina Rotaru, Head of the Contracting Department of the National Health Insurance Company, has presented the evolution of the contracting process of community health care services in the Republic of Moldova. 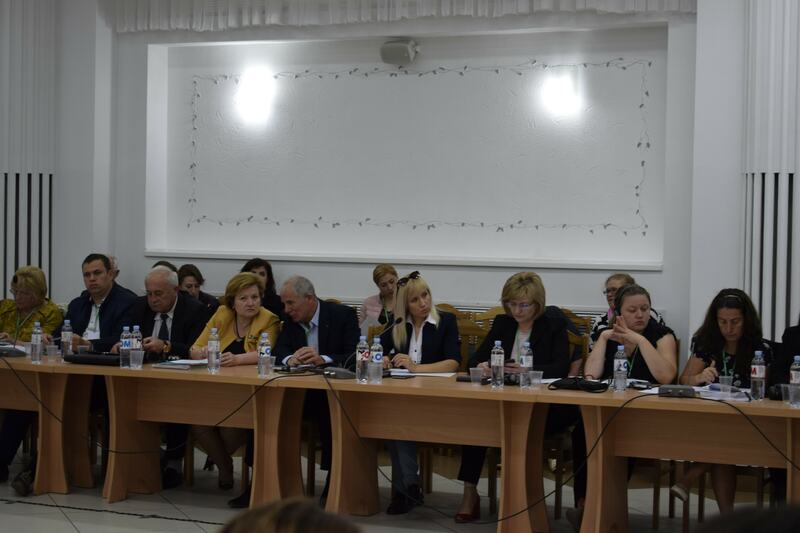 During the last years, supported by the external partners of the Republic of Moldova, various models of medical and social home-based care services have been developed to meet the needs of people in difficulty and their relatives. 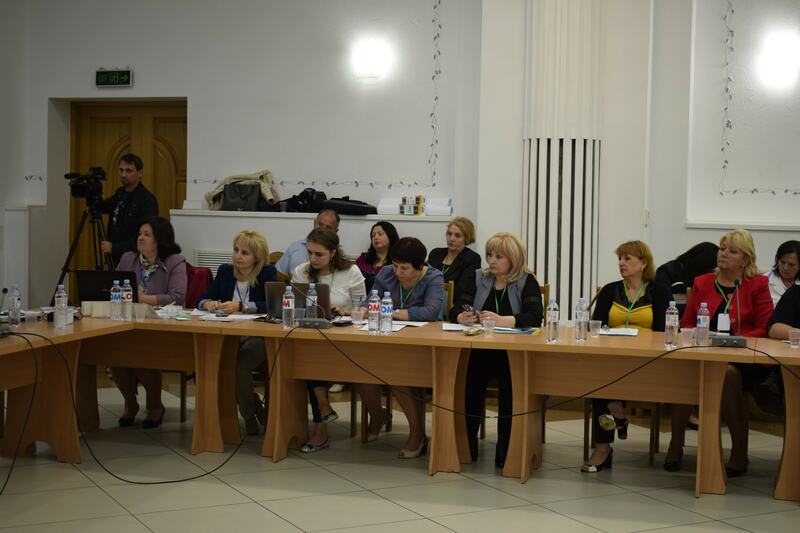 Such practices as NGOs’ “CASMED”, “HOMECARE”, “NEOUMANIST” and Charity Foundation’s “CARITAS Moldova” have been presented. Ensuring the sustainability of home-based care services is a challenge, especially for service-providing NGOs, which receive little or no domestic funding from central or local authorities. 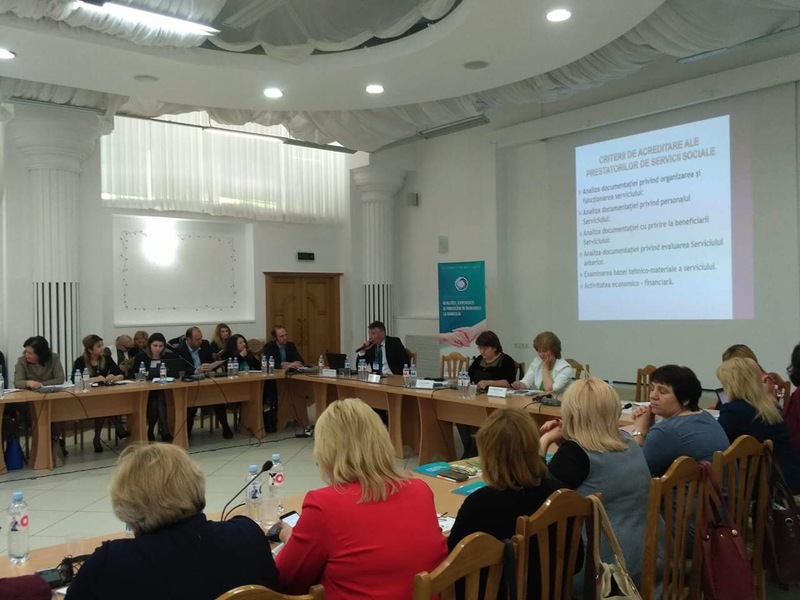 Liliana Palihovici, President of the Association „Institutum Virtutes Civilis” has presented a study on practices of funding Civil Society Organizations from state budget. 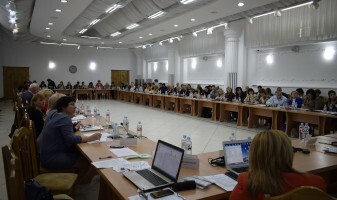 It proposes some conclusions on the procedures and management of the direct funding process, addressing also the weaknesses of the process transparency. Study recommendations are focused on procedural changes, legislative and normative adjustments, strategic planning and efficient budgeting of resources. 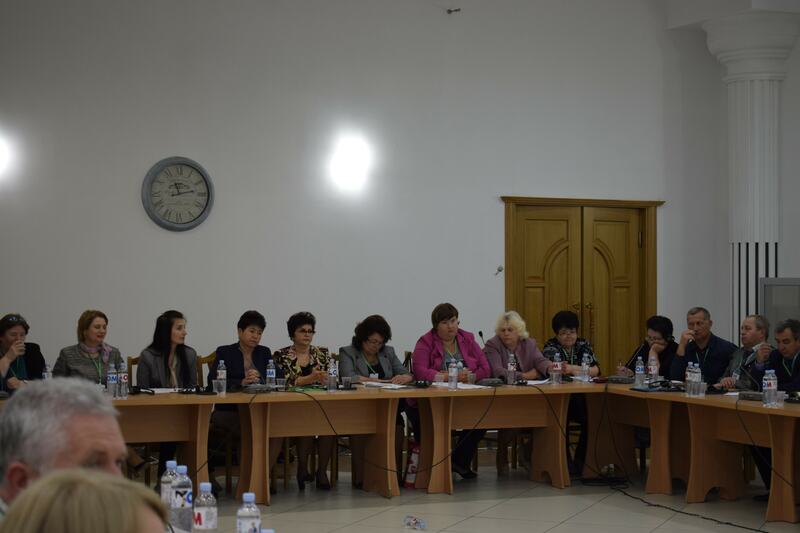 Veaceslav Uja, Mayor of Corpaci village, Edinet, has reported about the experience of partnership between local public administration and NGOs in developing home care services. 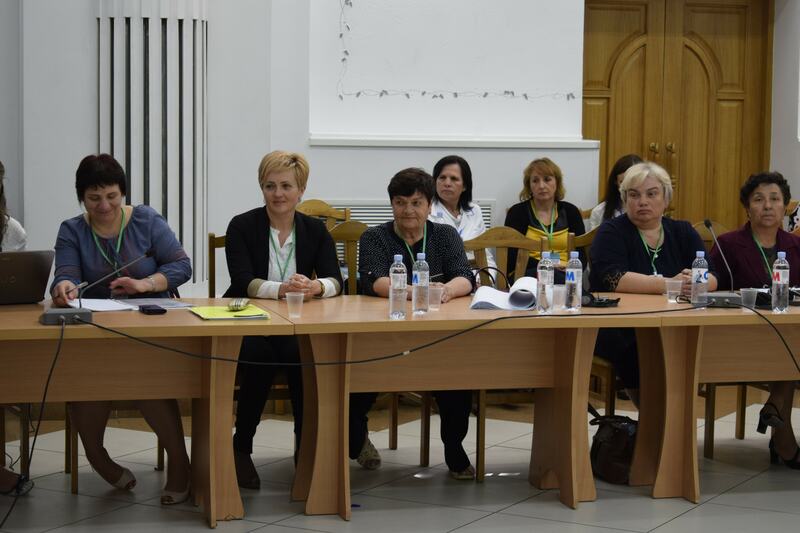 Thus, since February 2017, when the implementation of the home-based care services project started in partnership with the “CASMED”, 35 elderly people from Corpaci benefited from high quality care services. 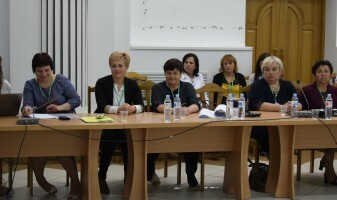 Mariana Haret, Head of the Ştefan Vodă Health Center and Emilia Ciobanu, Head of the Social Assistance, Child and Family Protection Department, Falesti came to mention the successes and challenges of the public service providers of home-based medical and social care. 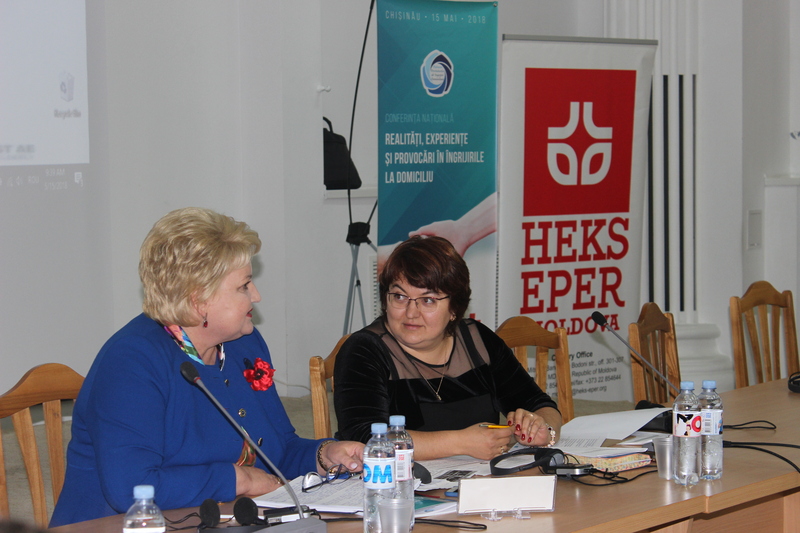 Diana Cheianu-Andrei, director and Veronica Sandu, expert at the “SocioPolis” Research and Consulting Center, presented the study on the home care sector, developed with the support of HEKS / EPER, Swiss Red Cross and the Czech Development Agency through “Caritas Czech Republic”. 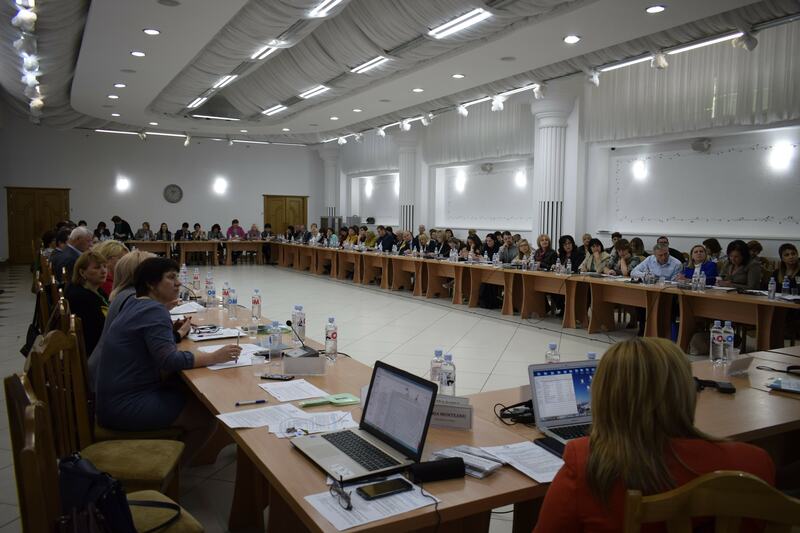 The purpose of the study is to assess the situation in the Republic of Moldova in the field of home care services and the needs of the population for these services. The study’s recommendations focus on policies in the field, both on the health and social components, and on LPA and service providers’ practices. 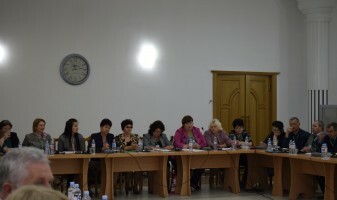 Development of a contracting mechanism for social services to ensure the implementation and dissemination of the practice to contract private service providers by Central Public Authorities and Local Public Authorities. 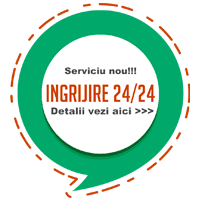 Development by the decision-makers of a public policy for contracting home care providers, in order to cover the needs at the national level. Establishing a costing method for social care services at home, which will include the cost of each resource needed to provide the service. This cost, as well as the calculation methodology, should be included in the regulatory acts. Introduction of the dependency categories of the beneficiaries in the regulatory framework and the elaboration of a methodology on the cost of a home medical visit based on these categories. Training para-nurses who will provide medical care at home and exclusion of situations where social workers provide medical care at home. “All the recommendations outlined today will be collected, consulted with expertys and compiled in a Position Paper. 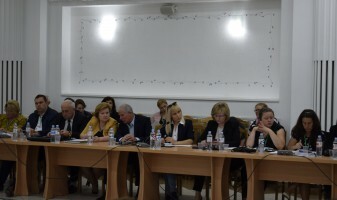 The final document will be submitted to all decision-making bodies in order to implement its proposals”, stated Tamara Adașan, President of the Association of NGOs “Network of Non-Commercial Organizations providing Community Care”. 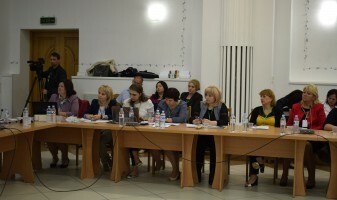 The Conference has brought together over 120 care professionals – Parliament of the Republic of Moldova, Ministry of Health, Labor and Social Protection, National Public Health Agency, care service accreditation institutions, public and private care providers, local public authorities, social assistance and family protection departments, academic sector, health centers, NGOs, foreign donors and media representatives.